I have to brag about my lemon tree that is looking FABULOUS! 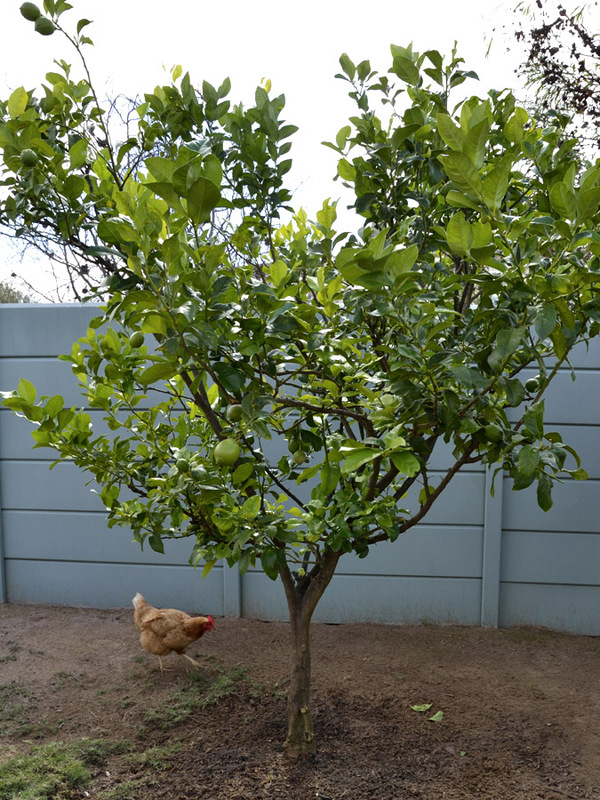 As you know, I have been nurturing this tree – pest control, fertilizing, deep watering, composting, mulching and pruning. And it has proven successful. 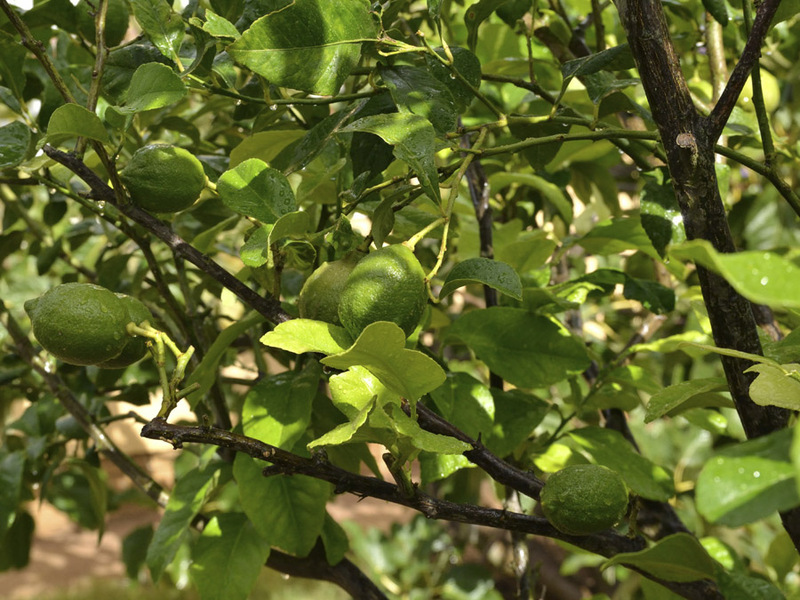 Have a look at how green and lush it is and there are lots and lots of lemons! I have to admit though that the Nastirtium seeds you gave me I only now planted underneath it! It will prevent the aphids from infesting the tree. I did spot a few leaves with these nasties starting again, but I immediately sprayed with my Biogrow Neem organic pesticide and they just fell off! I’m getting the hang of it and listening to the needs of my plants! Or, I guess, I know what to look for now! Lovely tree! My lemons are suffering at the moment. They are very young but not happy. Am going to prune them right back hopefully it’ll help! Your story gives me hope!